Rowan Medicine is more than our name. It is who we are. Rowan Medicine is our community – our physicians, nurses, physician assistants, nurse practitioners, social workers, therapists and staff members – uniting to bring the best and most convenient health care available to you and your family. For more than three decades, our deep commitment to South Jersey has continued to grow, combining compassion with expertise throughout the region. Because we also teach the next generation of physicians at Rowan University's acclaimed School of Osteopathic Medicine, we provide the leading edge of medical innovation that focuses on promoting wellness for the whole person. Find expert health care professionals in your community. Search for a primary care physician or find a specialist using our search tool to make Rowan Medicine your medical home. Rowan Medicine offers physician services in offices and affiliate institutions that are part of communities throughout southern New Jersey. Explore all of our locations or discover our clinical affiliates and centers of excellence within your own community. Spring has sprung and it’s time to get outdoors to do some yard work, play some baseball and swing those golf clubs. However, Dr. David Abend of Rowan Medicine’s NeuroMusculoskeletal Institute advises that it’s best to start off slow when it comes to outdoor activities. See what he has to say in this Courier-Post feature article. Make an appointment,request a prescription refill, check your health record and much more all in one convenient places. 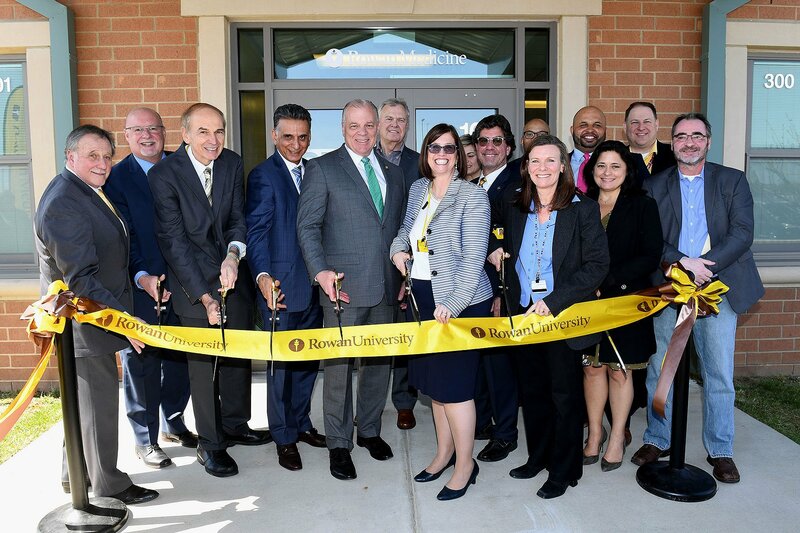 “We are thrilled to be able to open our doors to begin providing services for patients, children and adults, with special needs and their families,” said Dr. Jennifer LeComte, Division Chief of General Internal Medicine at Rowan University School of Osteopathic Medicine and the director of the Rowan Integrated Special Needs (RISN) Center.